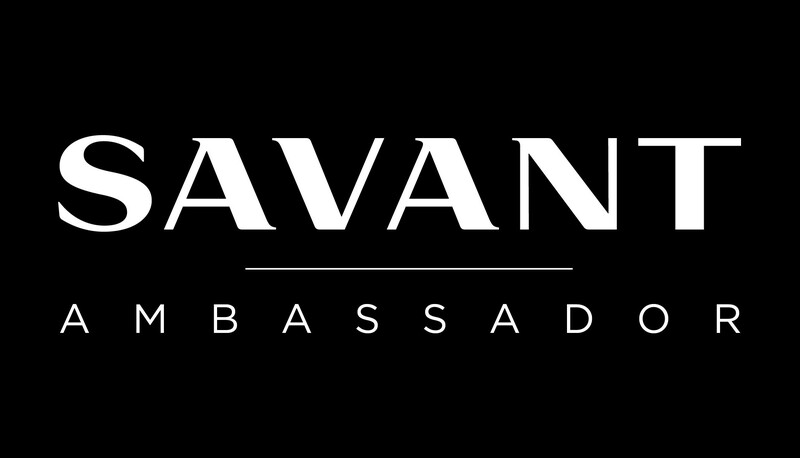 Check out this video showcasing BTX brand shades that have been integrated into our Vantage brand Lighting Control systems! 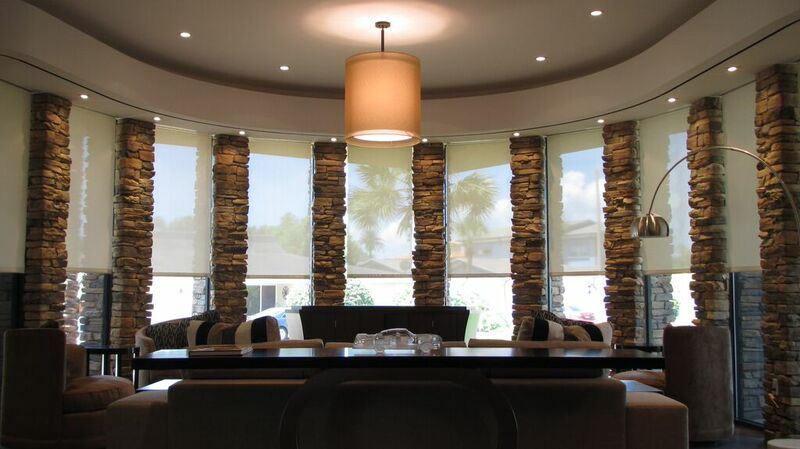 These BTX shades feature Vizela 1% Openness Factor and Somfy Quiet Motors with Wireless Control!! !